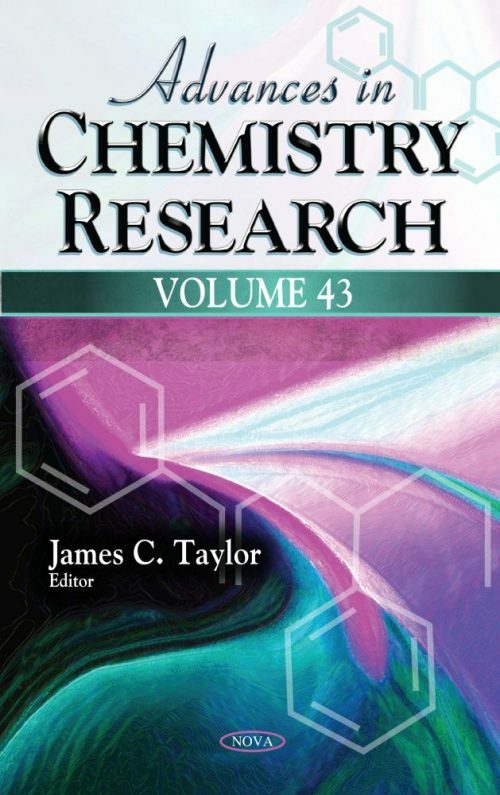 In this collection, the most relevant aspects related to the synthesis, structure and physical properties of PDMS modified segmented copolymers and polymer networks are discussed, along with the influence of the structure and molecular weight of PDMS prepolymers and organic segments on the morphology, and properties of the copolymers and polymer networks based on PDMS. Next, the authors discuss the use of structurally well-defined and versatile building blocks such as MnII,III and FeIII oxide carboxylates in the formation of one-, two- and three-dimensional coordination networks with an emphasis on the synthetic strategies and magnetic properties. A review is provided which considers the successes in the synthesis and functionalization of alkoxysilanes by phosphoryl and amino groups. The authors mainly focus on the introduction of N-alkylamino groups and phosphorylation of alkoxysilane derivatives. In addition, questions relating to the synthesis of aminophosphonates containing an alkoxysilyl moiety are discussed. Later, a variety of Inorganic-Organic hybrid POMs are explored. A few of their applications such as magnetic behavior, electro-catalytic applications, photo-catalytic properties and photo-degradation of dyes are also discussed. Subsequently, a review is provided on the physicochemical features and latest progresses of various layered structured TMDs based photoelectrodes, especially MoS2, and various approaches to improve the PEC performance and stability are described. This compilation also examines the recent advances achieved on development of processes for production of biodiesel from WCO based on homogeneous or heterogeneous acid catalysis, paying special attention to development acid catalysts that can be recovery and reusable in the WCO esterification reactions. Afterwards, the factors that influence the taste of rice and the mechanism and extent of their contribution are analyzed from the perspective of improving taste and increasing the market demand of rice. Therefore, the in vitro enzymatic digestive properties of cooked rice and the saccharides eluted as a result of cooking rice grains are defined. Lastly, a study is presented wherein biodiesel production was carried out in the presence of SBA-15-SO3H dispersed in poly (vinyl alcohol) as acid catalyst. The feedstock was waste cooking oil (WCO) and the alcohol used was methanol. The reaction was carried out at 60ºC in a batch reactor.